What sets The 5 Spot apart from competitors? 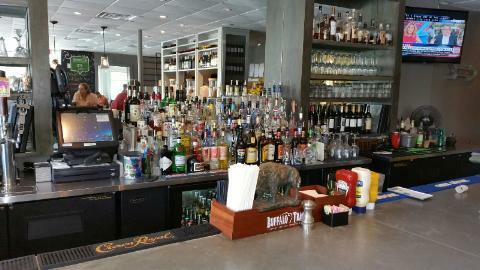 "A few things that set us apart for other restaurants would be atmosphere, food, and service. Our atmosphere is eclectic and truly original, we truly set a great ambiance. 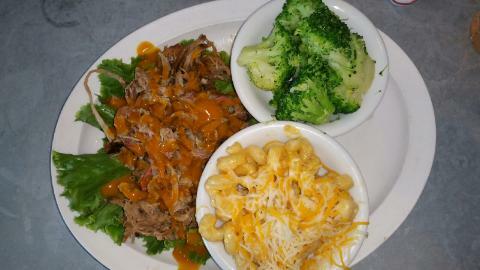 Our food is simple, high on flavor and wont break the bank. Finally, our staff is like family, and we treat the guest like part of our family as well!!" As the General Manager, what motivates you? How do you motivate your team? 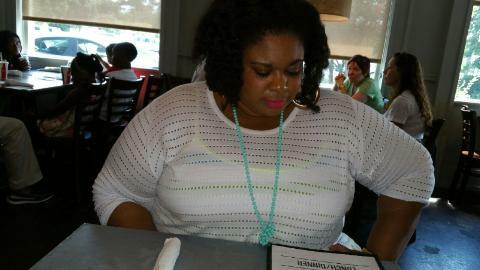 "My motivation comes from keeping our food, alcohol, and events fresh and executed at a high level. In this competitive industry we must stay on the cutting edge!" Tell me specifically what are some of the major goals/results that you have accomplished in your time with The 5 Spot. "Our goals are simple: build business by giving the guest the best food and best service in town, and i truly feel we do that! What drives you to be in this business (food/beverage)? And if you love it, why? "Two things drive me in this business: number-growing sales and pleasing the guest. 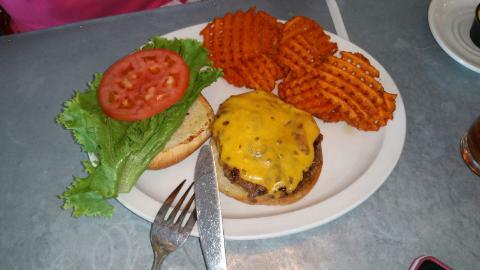 Nothing is better than making someone's night perfect with a great dining experience." Tell us something unique about your establishment. "We are unique because we take traditional American food and put a twist to it, i.e. our pastrami Rueben with coleslaw. (my fav.)" 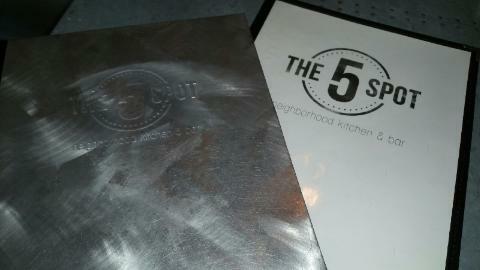 How do you gauge the success of The 5 Spot? "Success is gauged in a few ways [such as], numbers & guest feedback. I try to talk to as many guests as I can. This gives me great insight on our path to success." 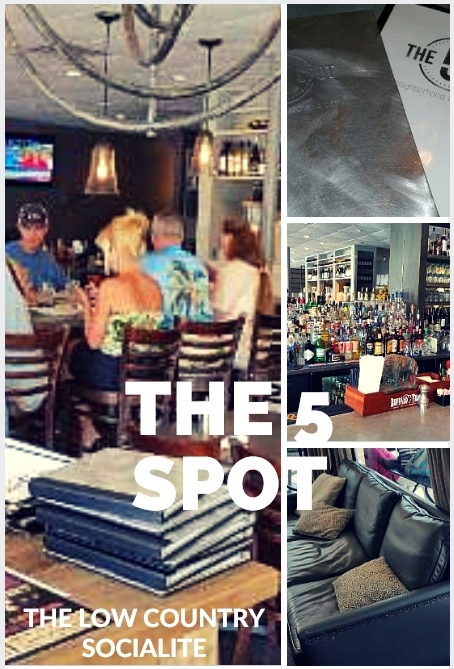 What kind of hospitality can guests expect at The 5 Spot and what does that mean to you? "When you dine at The 5 Spot I want you to be treated like family, I want you to know that we truly care about your experience." If I were to ask your staff what you enjoyed most (guest interaction, food knowledge, cleanliness, or creating a fun work environment) and why they felt that way, what would they say? "My staff would tell you they love the family orientated atmosphere. I have been in this business for 20 years and I can tell you for a fact, a happy staff equals a happy guest!" 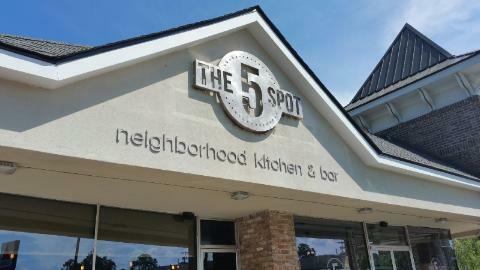 Hopefully you'll get the opportunity to visit The 5 Spot located in Habersham Village in Savannah GA. I know you won't regret it! My mother claimed that those were the best sweet potato fries she had ever had. I tasted them and I even liked them. (I usually HATE sweet potato fries...) I'm definitely looking forward to returning.